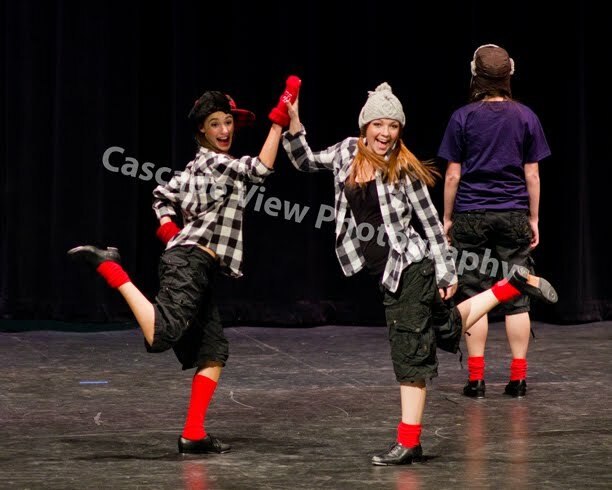 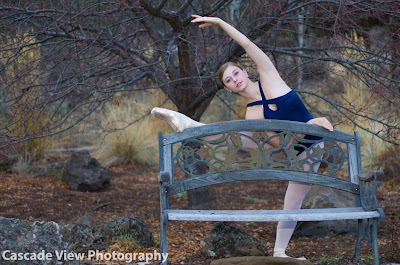 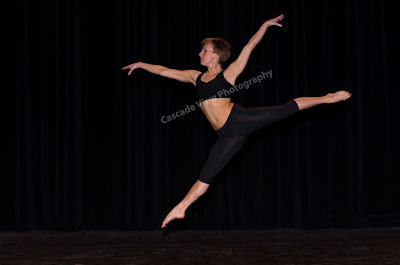 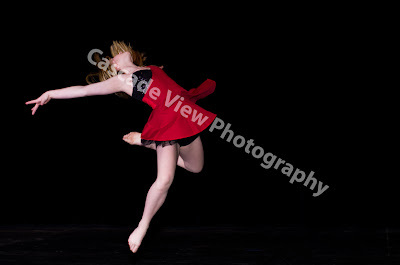 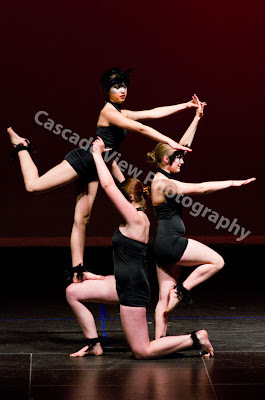 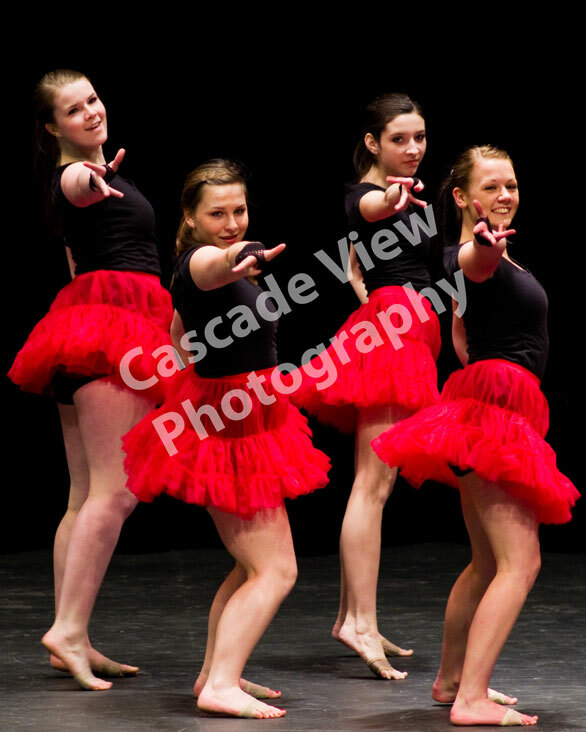 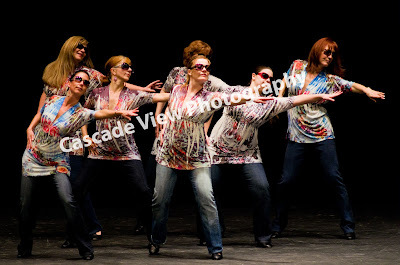 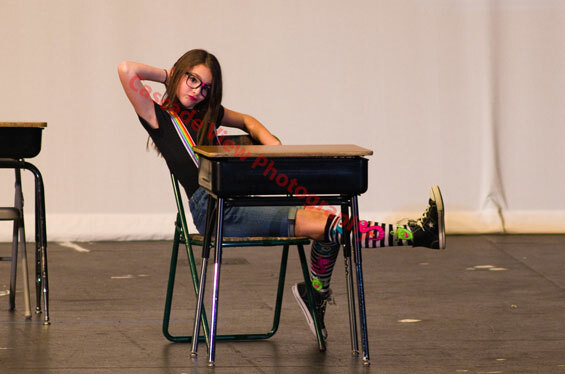 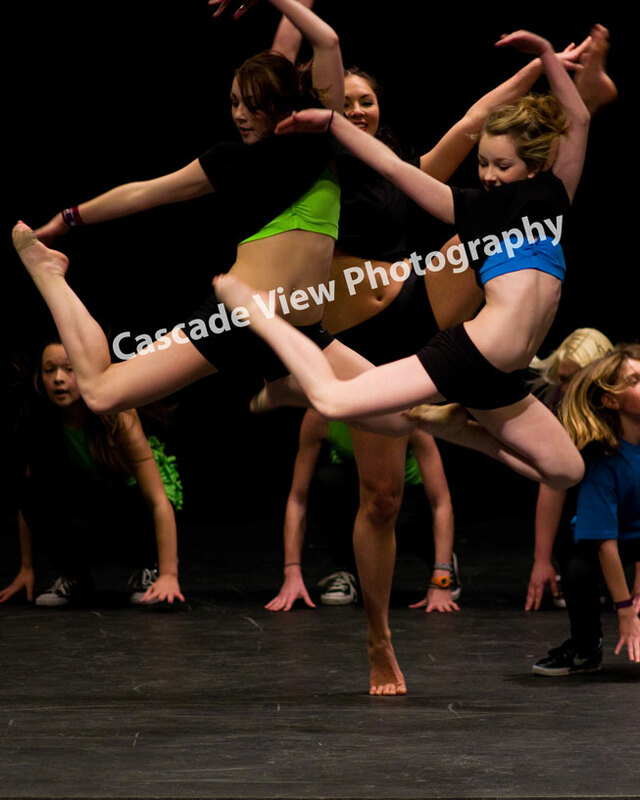 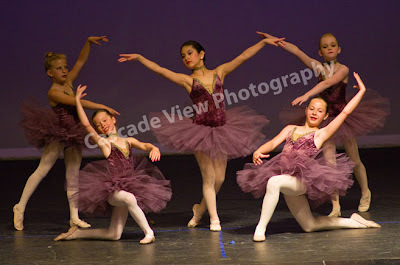 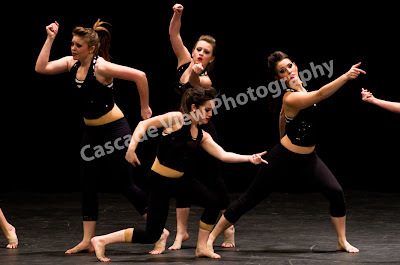 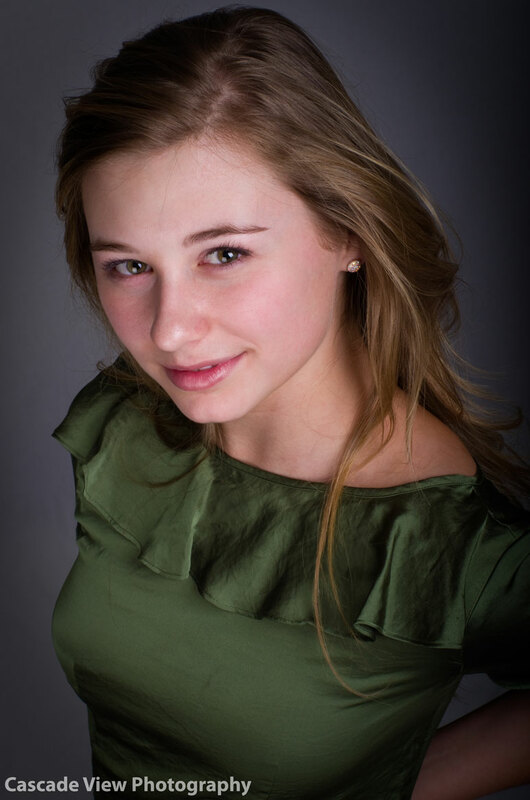 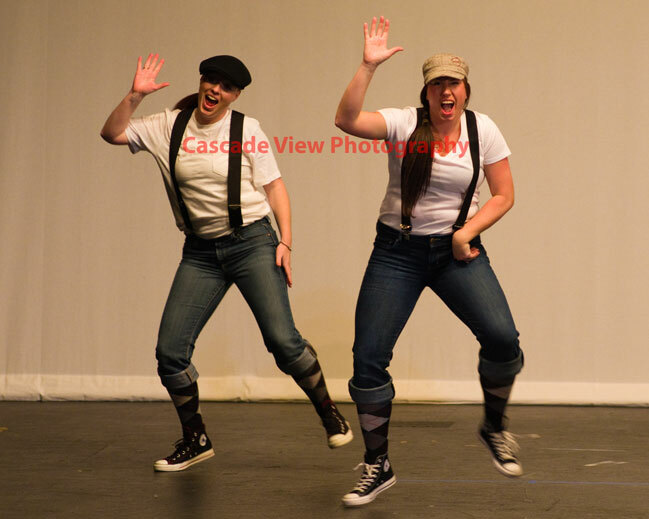 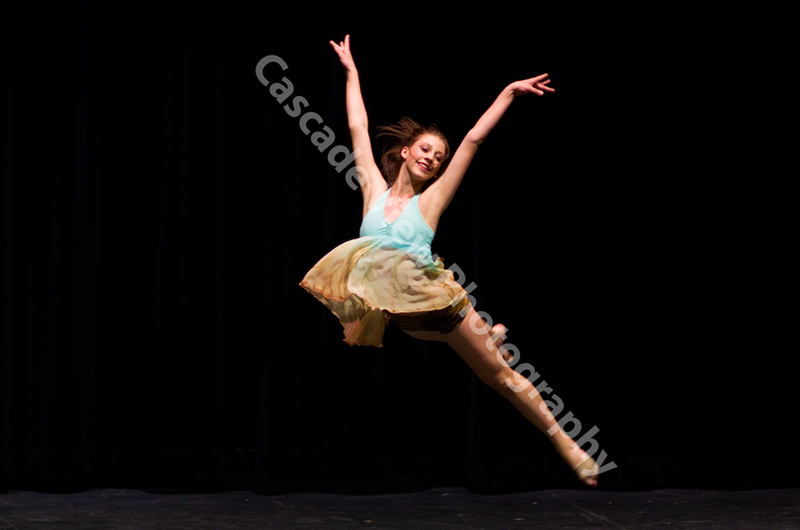 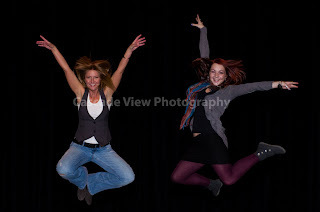 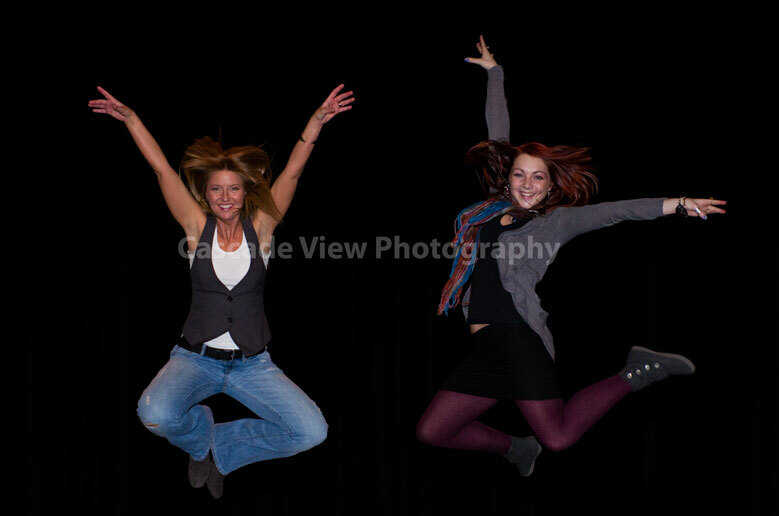 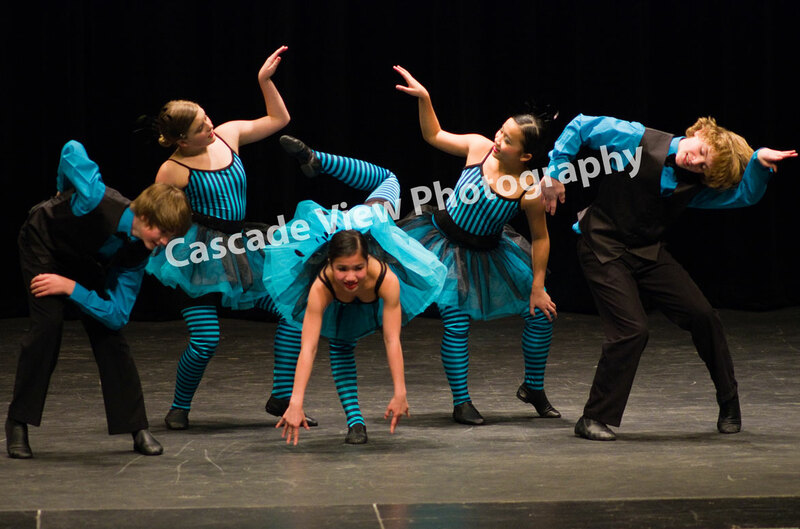 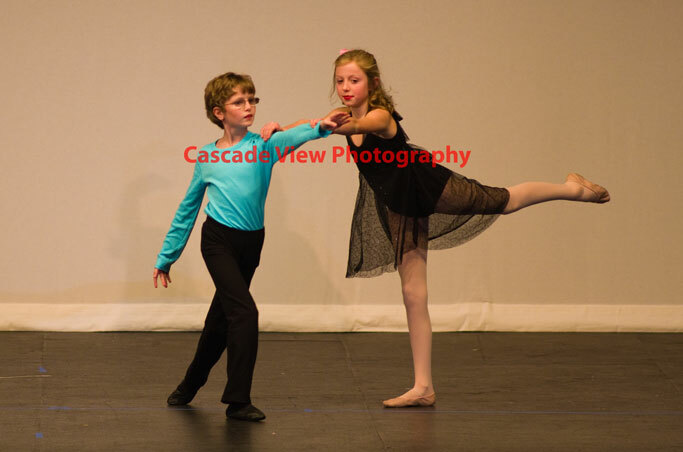 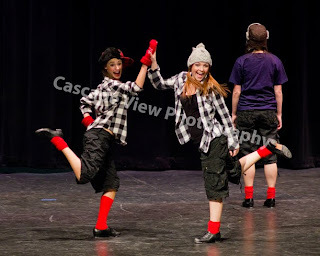 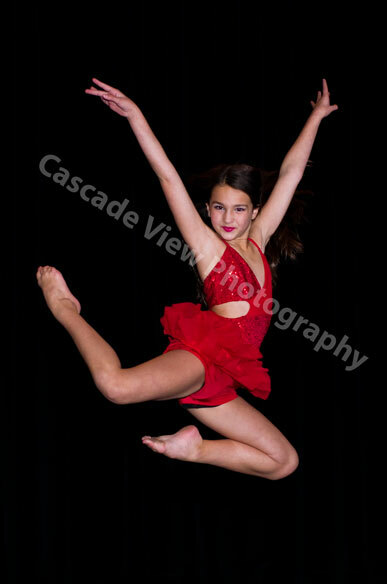 I had a great time photographing the Gotta Dance Studio Recital on Sunday. 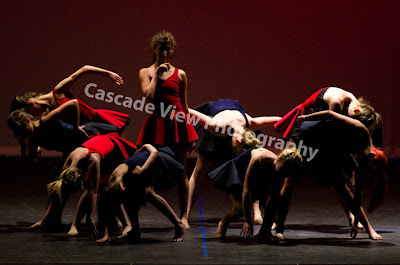 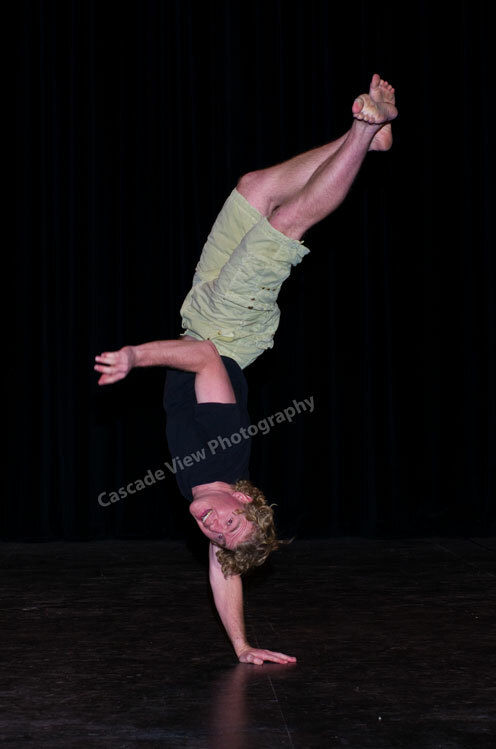 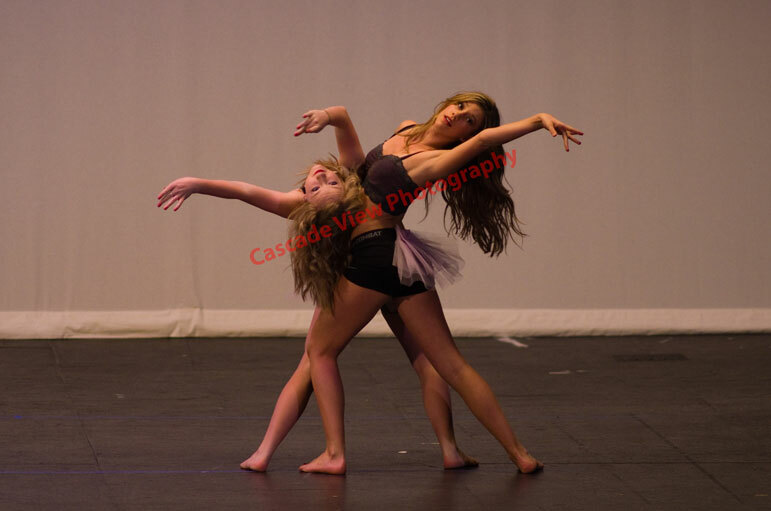 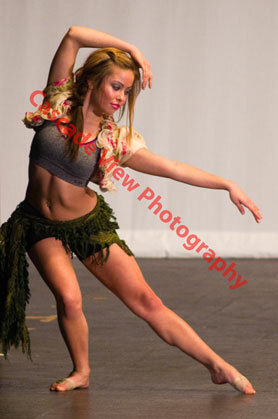 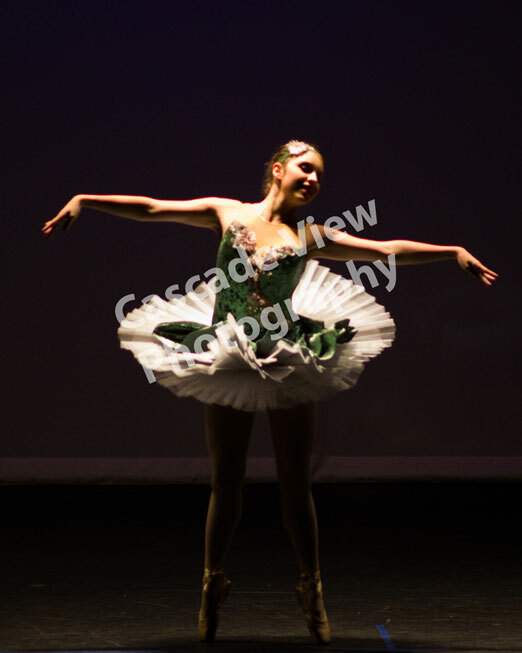 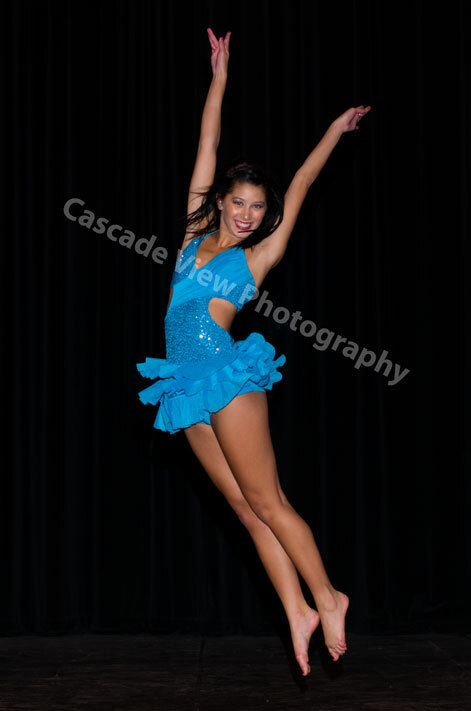 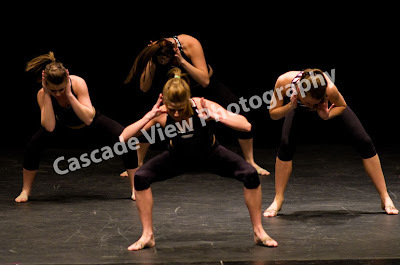 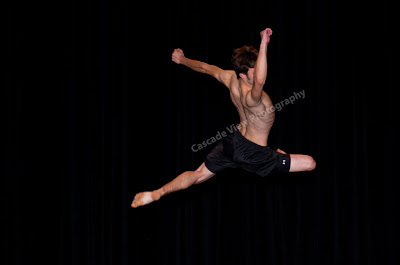 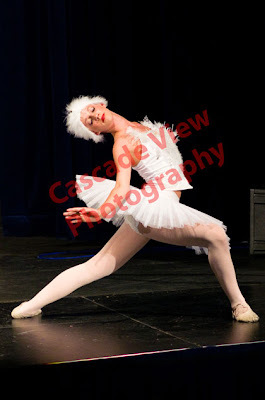 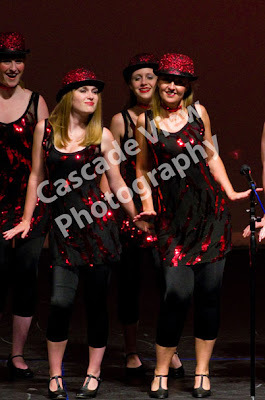 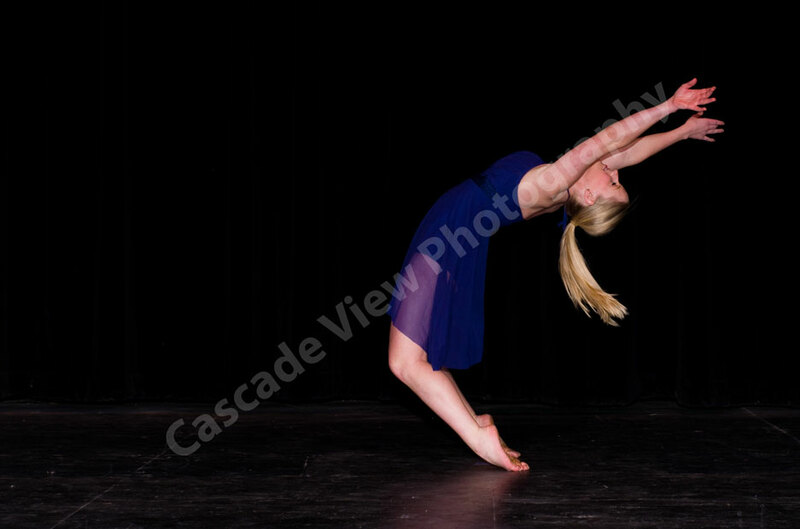 Photos from the recital will be up soon. My wife and I are currently moving into a new house. 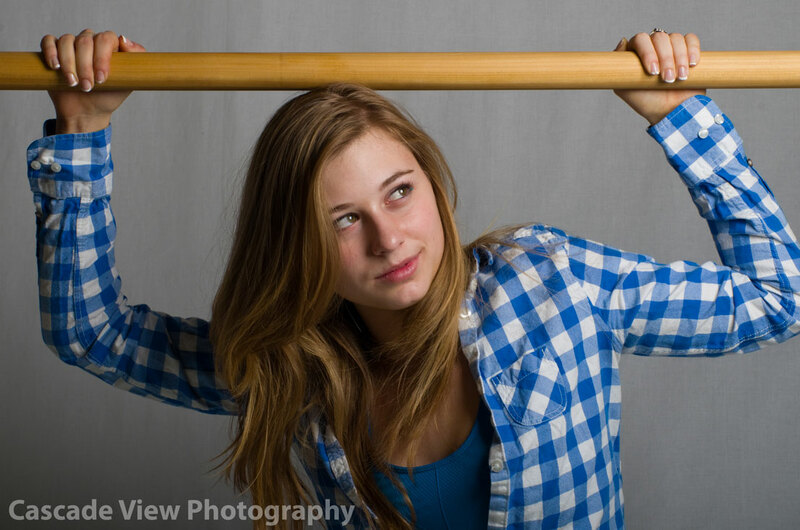 Once all of the computer equipment is unpacked, I'll get the photos online! Thank you for your patience.